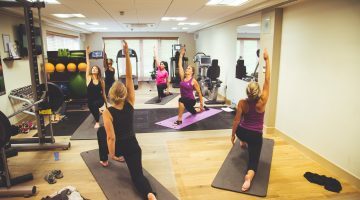 Guest post by Natalie Rodgers, Head Trainer at ishga. ishga is one of our lead product houses at The Spa Hotel. 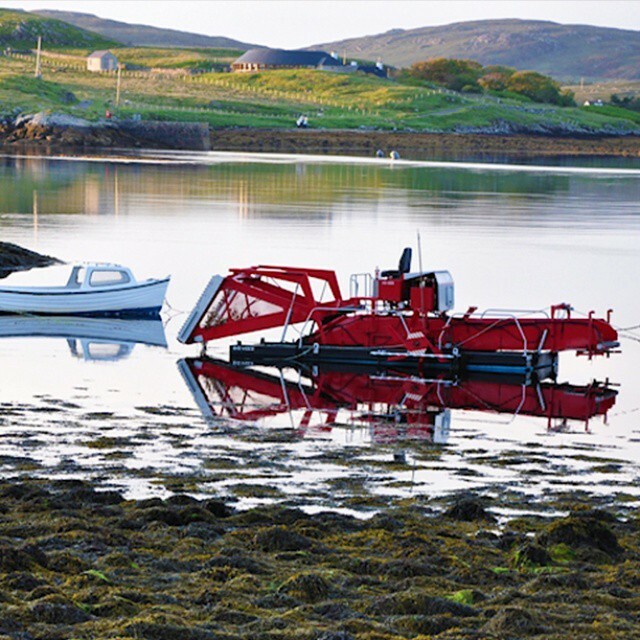 The seaweed brand launched in 2013 fresh from the Scottish Hebridean island of Lewis. Derived from the Gaelic word water, they offer a unique skin care brand with a blend of pure Seaweed extract, essential oils and fresh fruits such as cucumber and lemon. Their range is organic and completely paraben and chemical free and contains the highest Seaweed content of any other brand on the market. 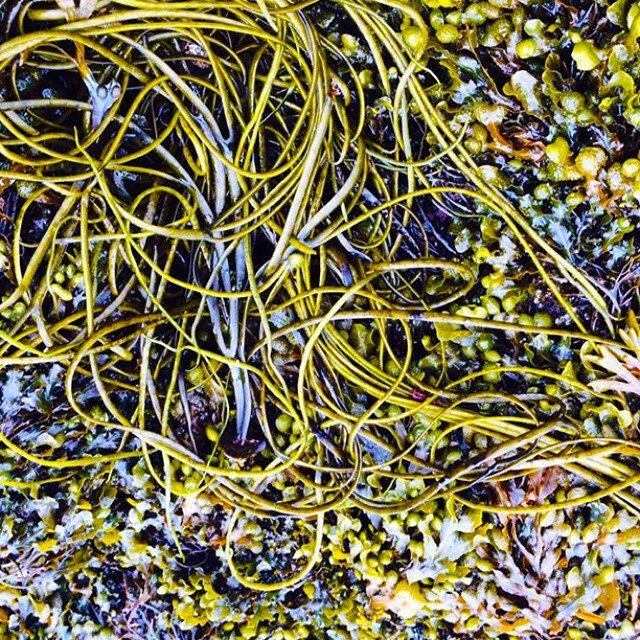 Seaweed is packed full of vitamins and minerals that feed our skin with powerful antioxidants to combat the signs of ageing. The natural anti-inflammatory action heals and repairs skin conditions such as excema, psoriasis and acne. As therapist’s we love working with the ishga as we see results from the very first facial. We have had many clients who have struggled with skin problems and have found ishga has been their saviour. 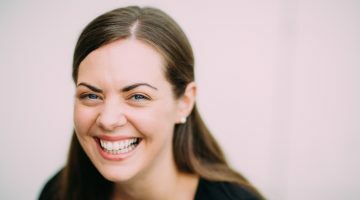 I love working with ishga as I truly believe in the product; after years of suffering from adult acne, I could not find anything to repair my skin. 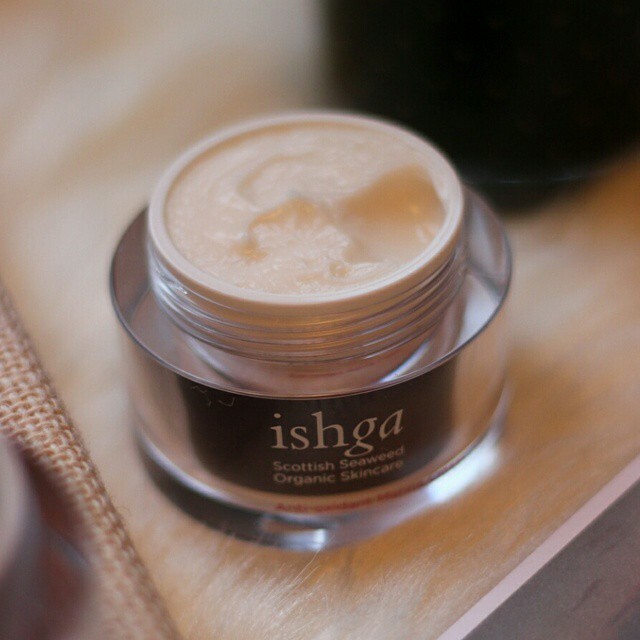 Ishga was the only range I found that cured my acne in a natural way. When it comes to using products on our skin, I think the key is to keep it simple and that is what the brand does- carefully selected quality, organic ingredients and a professional but ethical company makes ishga stand out. We designed the treatments based on our experience working with clients in the Spa industry over the years and have listened to their needs and wants. We want them to leave the treatment room feeling refreshed and revived after just one hour and we feel we achieve this! Last May, I went to visit ishga HQ and was stunned by the beauty of the island. When we arrived in Stornoway after an adventurous flight on a tiny plane with propellers! ), Malcolm Macrae, the inventor of the product and one of the owners & directors of the brand, came to greet us. 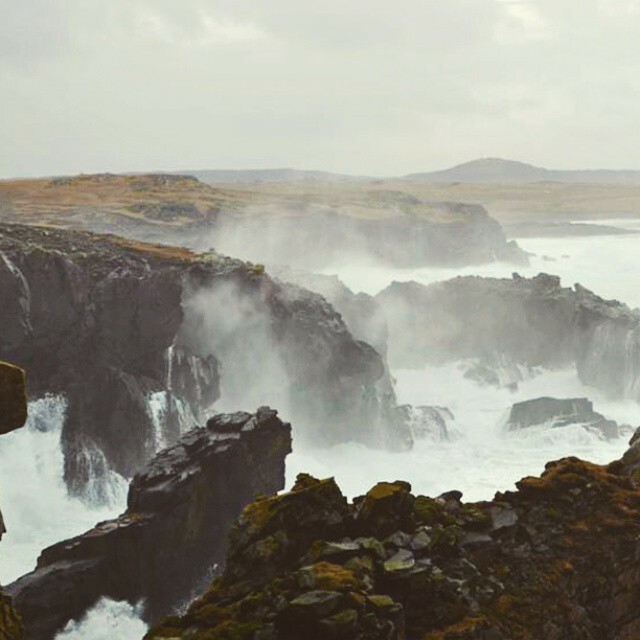 Malcolm took us out for the day to show us the Isle of Lewis and Harris. We were greeted with slightly chilly but very fresh weather, beautiful landscapes and beaches with white sand and turquoise sea’s. 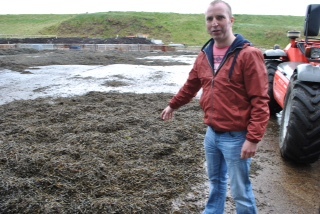 We spent the day learning about the different types of seaweed which grows in abundance here and Malcolm showed us the simple harvesting process which is literally from sea to skin. The seaweed is usually hand harvested, the oil is extracted and then blended with base oils or creams such as Shea Butter, Macademia Nut and Apricot Kernel Oils. Malcolm puts a lot of work and thought into what ingredients have the best benefits before he sources them and with a degree in Marine Biology and a masters in Chemistry he certainly knows his work well! 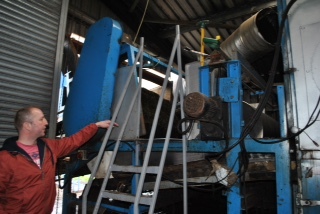 We were intrigued to see the raw seaweed going into a tunnel drier where it is gently dried to retain all its original goodness before it is milled to the customer’s order. 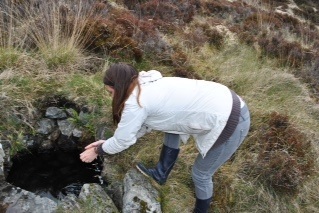 Ishga source spring water from a small, natural well in the hills which the islanders believe has many therapeutic healing properties. It’s small details like this that I believe makes ishga stand out from the crowd. 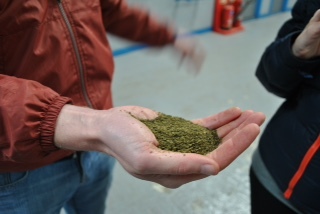 Every individual involved in the process of making ishga is completely dedicated to making the product the best quality, using the purist of ingredients; I was surprised at how involved the small team were in the process of making ishga. They are all very proud of their company and work with a lot of personal attention you sometimes don’t see in big skin care brands.